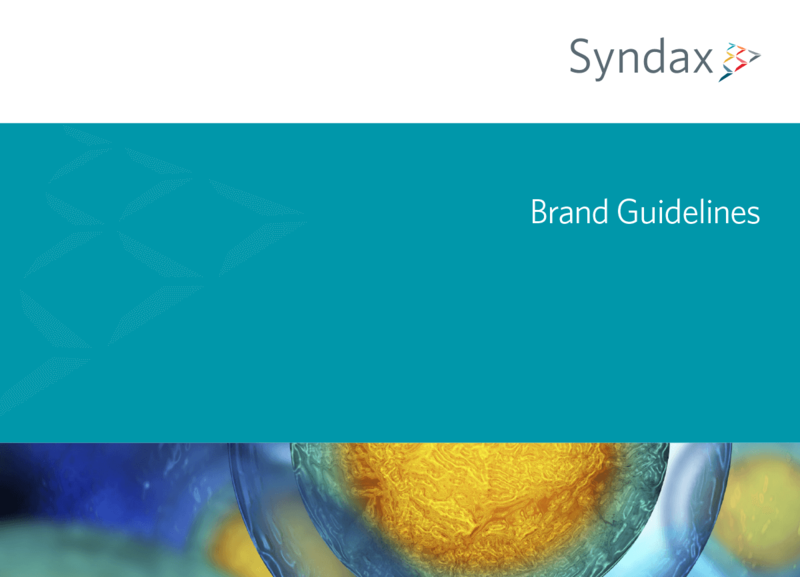 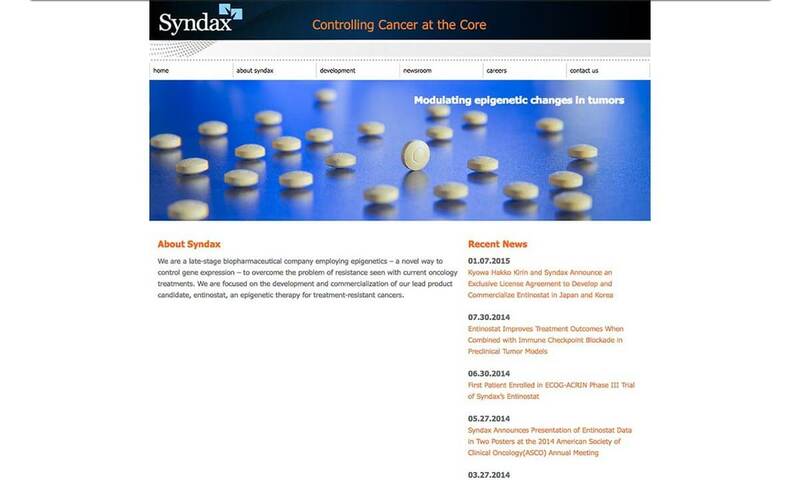 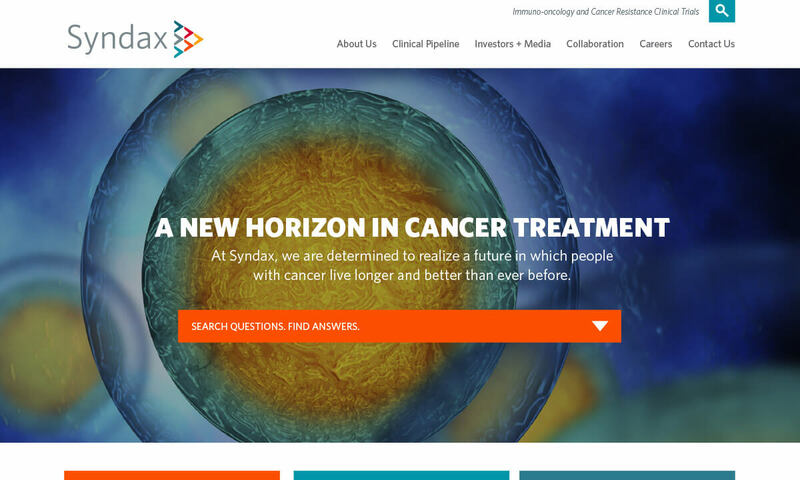 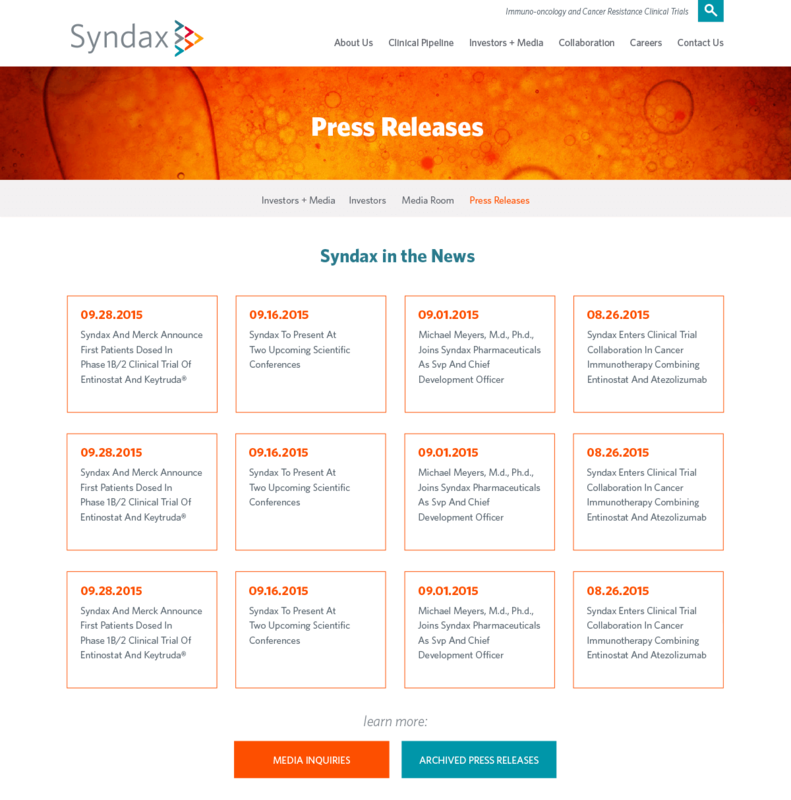 Bop Design created a new website design for Syndax that better showcases the biotech firm as technology-driven and forward thinking. 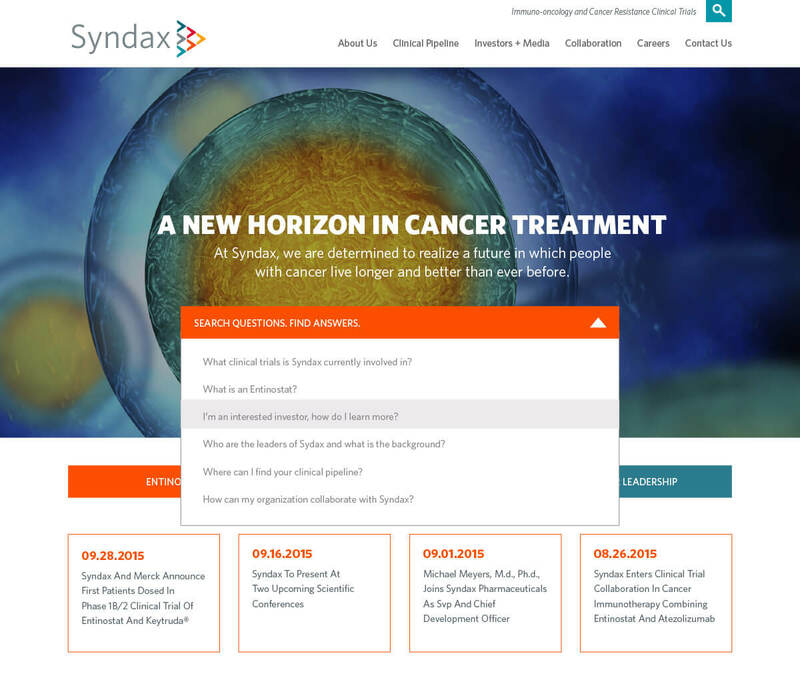 The new biotech web design serves as a “living, breathing” resource center for prospective clinical trial patients, business partners, etc. 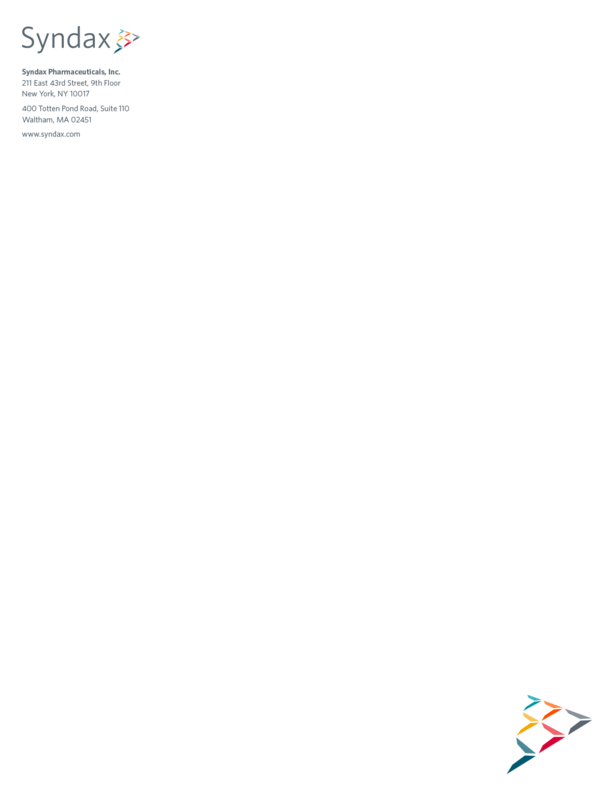 and channels them to the appropriate area of the website in a timely, intuitive manner.